SKU: CLO1193CD. Categories: Audio CD, Rock, Rock en Español, Spanish Rock. 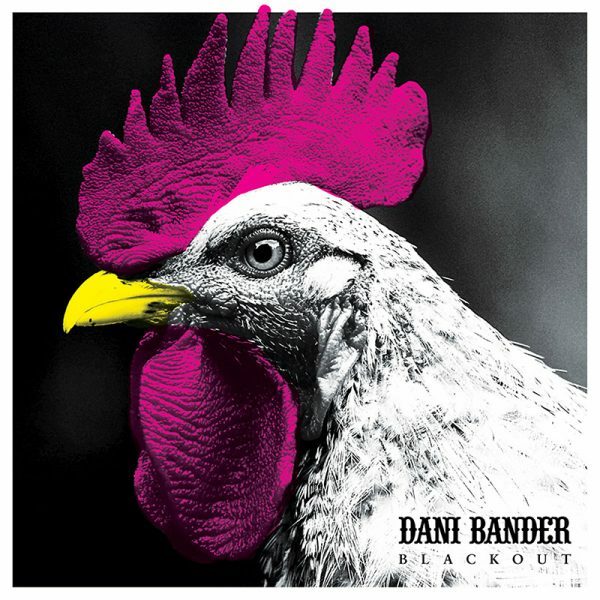 The brand new album from post-Mariachi alternate folk artist from Mexico, Dani Bander! Bander recently appeared as a guest artist on William Shatner’s enormously popular 2018 Christmas album Shatner Claus!